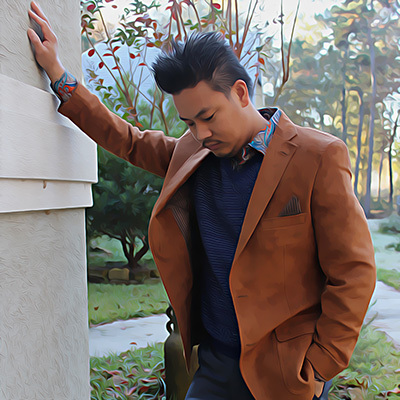 Don’t forget to enter the giveaway at the bottom of this post! Have you ever had your eyeglasses broken and lost the screws to put it back together? What about when you did find the screw but found yourself fumbling through just trying to put that tiny little screw back into the hole again? 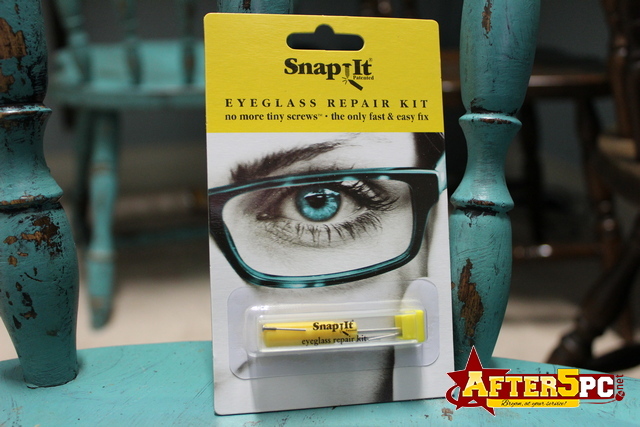 The SnapIt Eyeglass Repair Kit is the solution for scenarios such as the one I described above! I like repairing things myself, but putting the screws back on a pair of eyeglasses is such a nuisance that I’ve almost given up! Wish I had this solution sooner! The SnapIt Eyeglass Repair Kit is so easy to use, it literally is just a 3-step process: (1) Put it in the hold, (2) screw it in, and (3) snap the ends off. Easy, right? 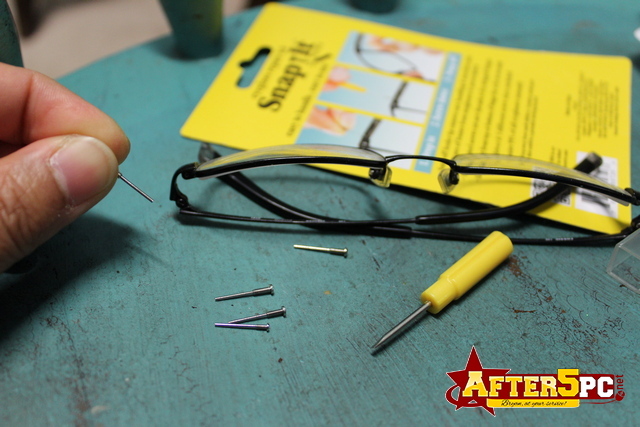 The SnapIt Glasses Repair Kit comes with 5 different screw sizes and one of them will likely fit your eyeglasses. SnapIt covers about 99% of eyeglasses. The problem with replacing eyeglass screws is that they are so tiny that they are difficult to keep in place and screw in at the same time. Many times I ended up dropping the small screw on the carpet floor, adding to more troubles. 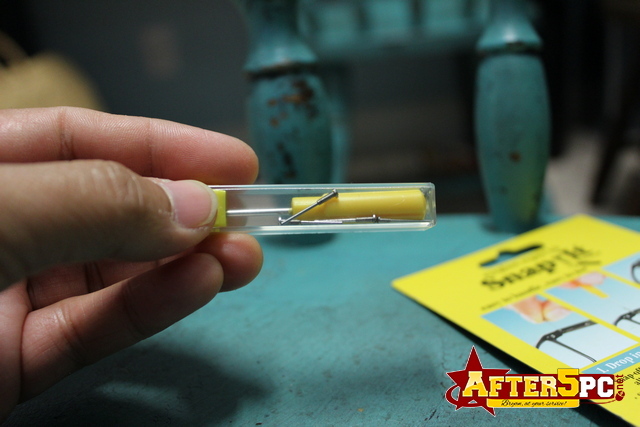 The SnapIt fixes this problem with a long “feeder tip” that you can feed unto the screw hole, so you don’t have to worry about dropping and losing those small screws anymore. When you are finished, you can easily store the remaining screws and screw driver for future use. The kit comes with a plastic container to hold all of those in. 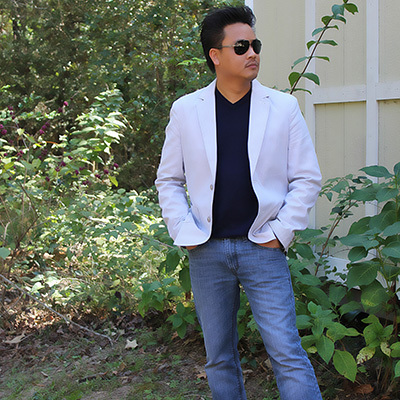 ENTER THE SNAPIT GIVEAWAY AND WIN A REPAIR KIT!